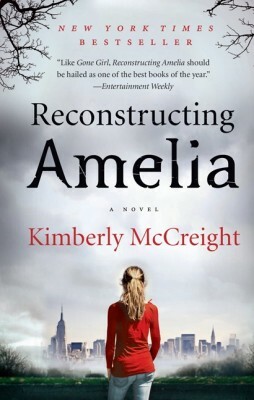 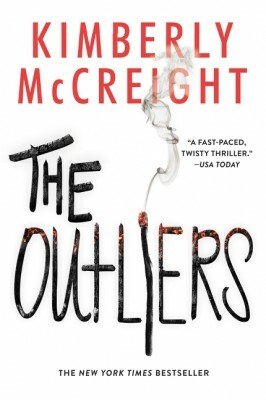 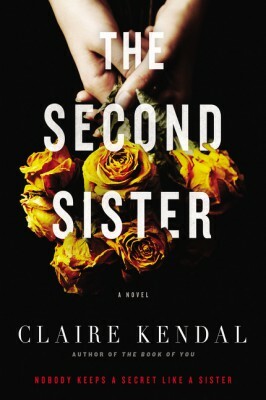 The much-anticipated final book in New York Times bestselling author Kimberly McCreight’s Outliers trilogy. 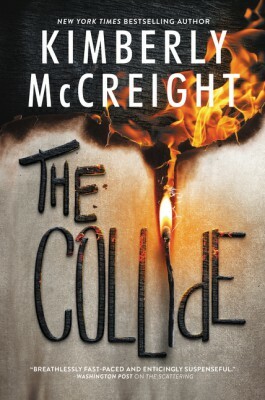 Wylie is finally out of the detention center, but that doesn’t mean she’s safe. 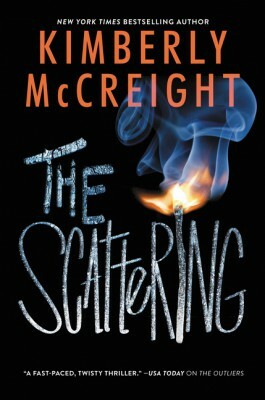 As much as she wants to forget everything that's happened and return to her normal life, Wylie knows that true freedom means discovering, once and for all, who is hunting the girls who are Outliers—and why.